Chile’s blueberry exporters have achieved the highest weekly export figure in the history of the sector in the country, having shipped some 11,575 tonnes of fruit during week 51. 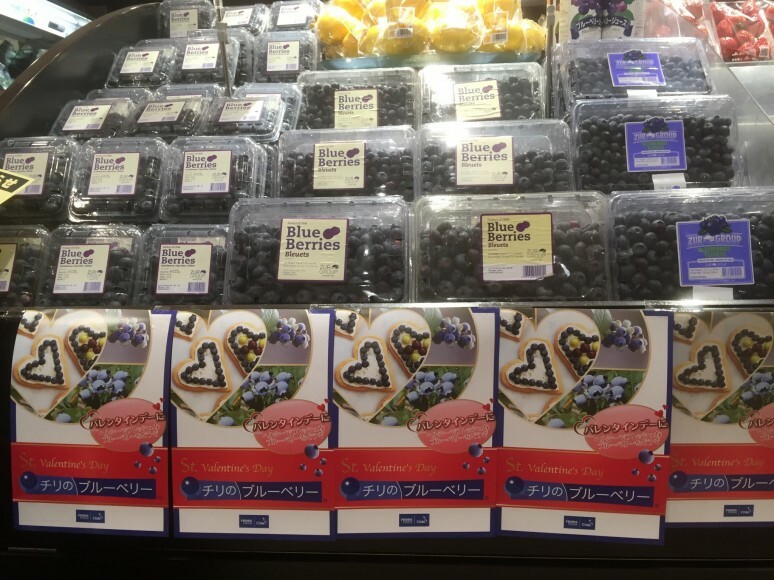 With 45 per cent of the 2017/18 campaign now completed, a total of around 46,000 tonnes of Chilean blueberries have been exported over the season as a whole, during which time producers and exporters have benefited from favourable climatic conditions. According to the Chilean Blueberry Committee, the season has continued to progress in a normal manner, setting it apart from the previous campaign when the crop arrived several weeks early leading to complications in export markets. 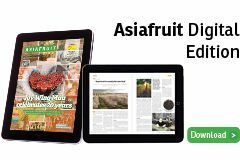 During the last week of December, Chile exported 9,600 tonnes of blueberries, and it is estimated that over the coming weeks shipments will continue to be maintained at around 9,000 tonnes per week, the committee said in its latest crop report. 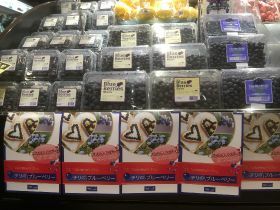 To date, the US remains the principal market for Chilean blueberries, having received 55 per cent of volumes exported during the current season, followed by Europe at 25 per cent and Asia at 16 per cent. In terms of organic blueberries – a segment which is being tracked by the crop report for the first time – Chile exported 411 tonnes of fruit in week 52, contributing towards 2,630 tonnes for the campaign to date as a whole. Chilean organic blueberries have so far accounted for around 6 per cent of total exports in the ongoing 2017-18 season; a percentage which is expected to increase when harvesting begins in central Araucanía region and other areas further south.